Our Renewable Solutions NB program aims to help families, businesses and governments better understand the opportunities for rewarding clean job creation in this emerging sector and get new projects off the ground at homes, businesses and public buildings across the province. Our main avenue for making this happen is our Renewable Solutions NB Tour: Inspire, Connect, Advance. The tour began in the fall of 2015 and will continue in 2016. 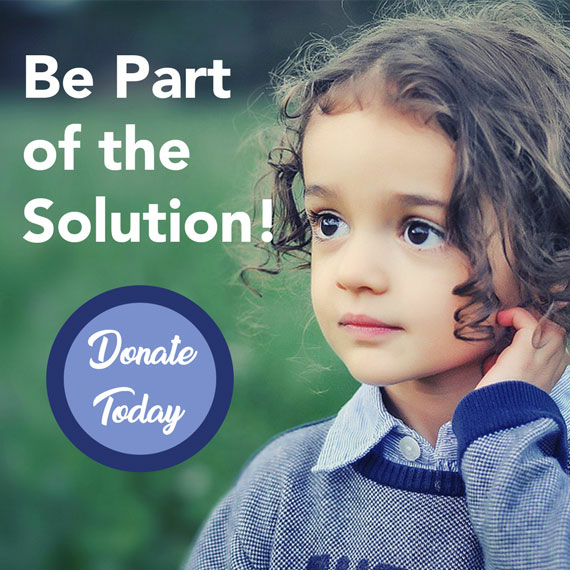 We visit communities to bring together renewable energy producers, local business organizations, local elected officials and others interested in supporting renewable energy in their community. 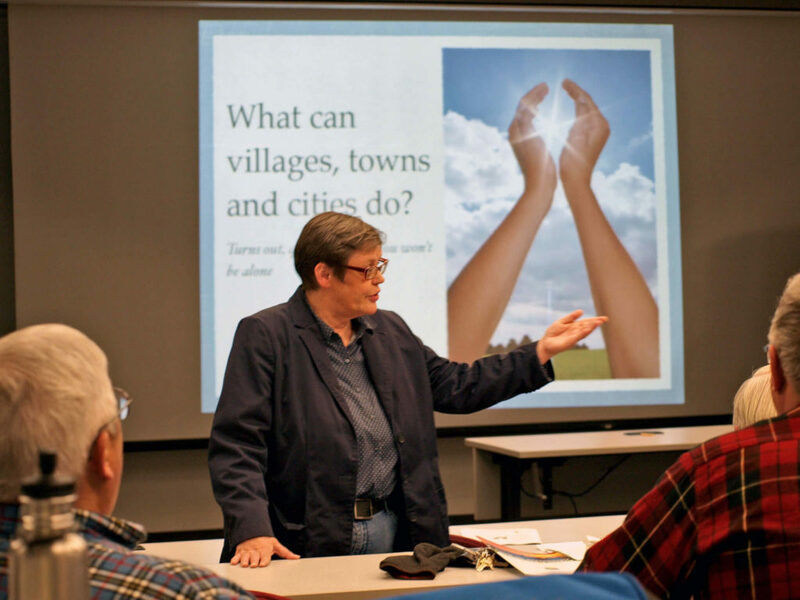 The tour made stops in Doaktown and Woodstock (in partnership with Transition Woodstock and the Sustainable Energy Group) in late 2015, where Executive Director Lois Corbett presented on the exciting things happening in the renewable energy sector and how New Brunswick communities could be transformed into more vibrant, healthy, and self-sufficient places to live with clean renewable power. 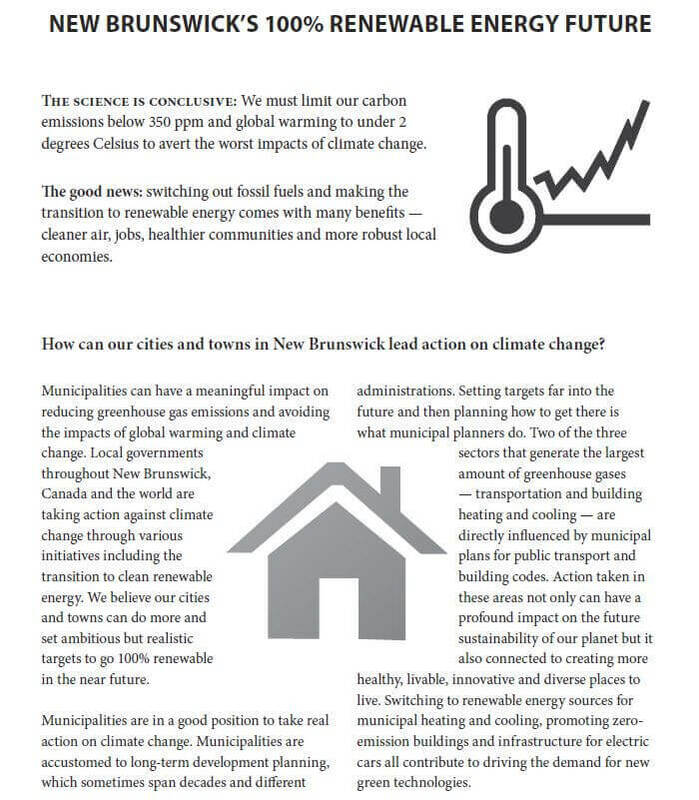 Check out this four-page primer on how NB can transition to a 100 per cent renewable future and what you can do to help. It’s distributed to attendees of our Renewable Solutions NB Tour presentations. Visit this page regularly for updates on the next tour dates. The following are blog posts related to our Renewable Solutions NB program. CCNB staff attended the openings of several renewable energy projects in 2015, including this vertical axis wind turbine in Fredericton in December. 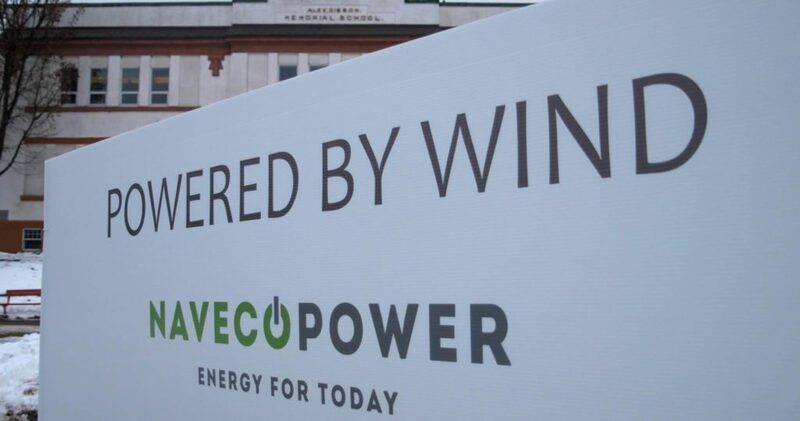 Our office became ‘bullfrogpowered’ with 100 per cent clean energy in October 2015. 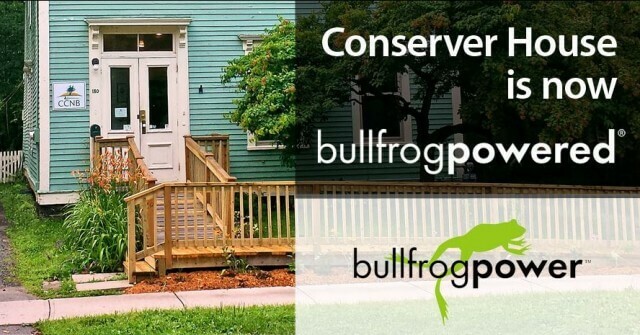 Conservation Council is now bullfrogpowered! 22,000+ jobs from tidal power in the Bay of Fundy? 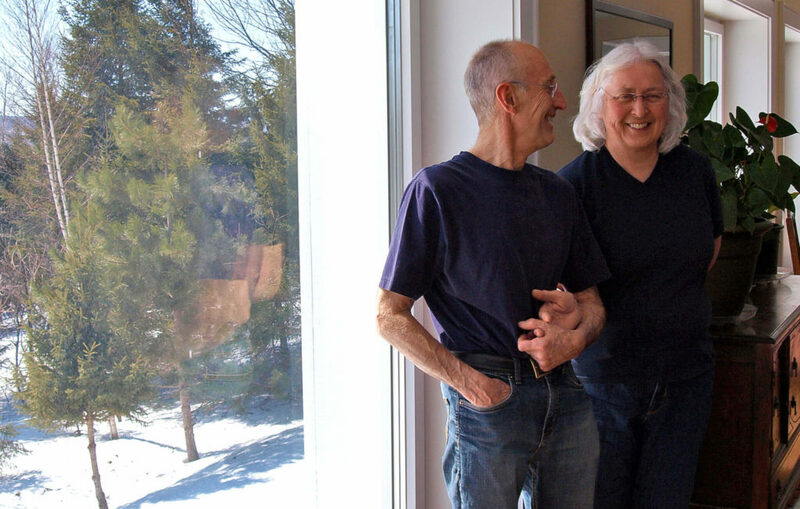 Win and Janice Naugler of Fredericton pay less than $100/year on heat thanks to a super energy efficient home. Let’s make fossil fuels history! 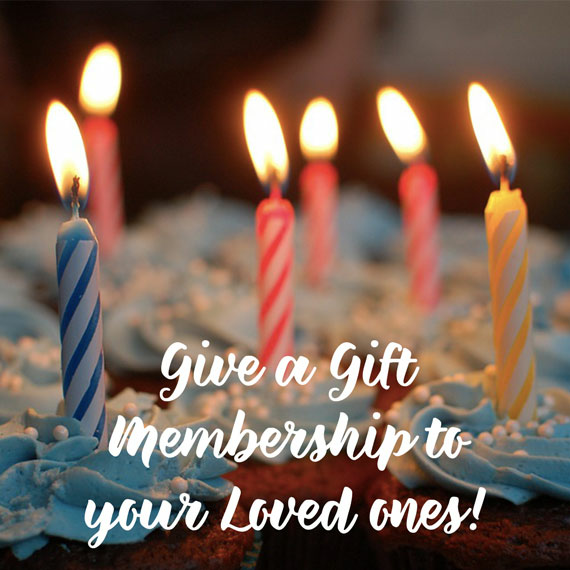 Heating your home for just 10/month? 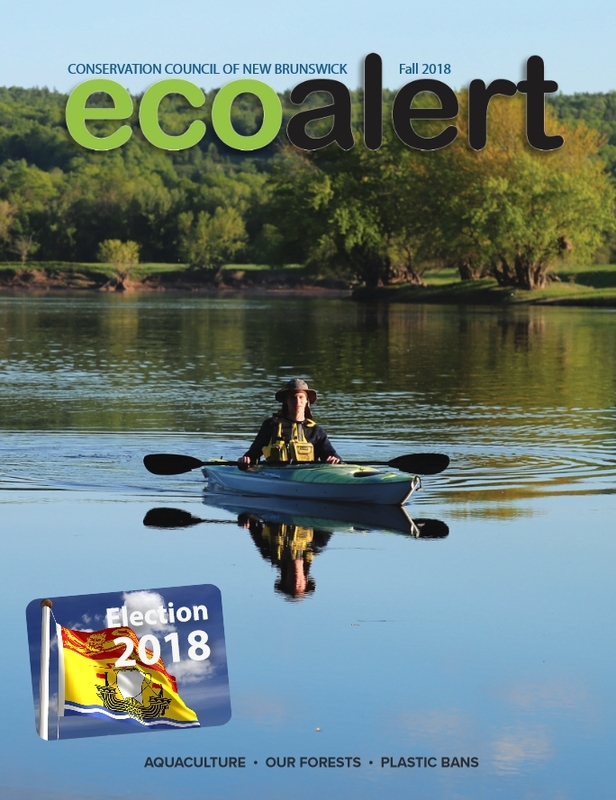 It’s already happening in New Brunswick!